Fairview veterinary services – delivered with courtesy and respect! 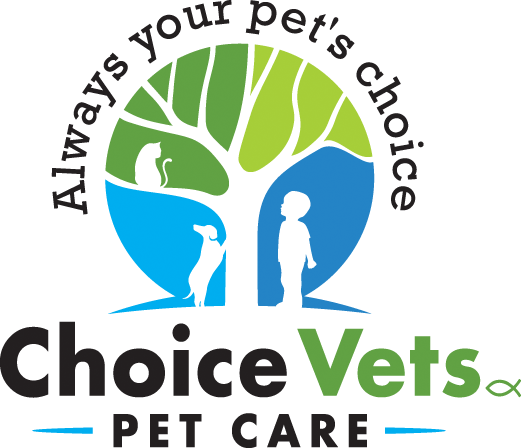 As a new client of our Choice Vets Pet Care in Fairview, PA, you can expect our full attention to your pets’ needs. We are happy to announce that we accept Care Credit!